It’s a good week for fictional presidents digging into the hottest, most controversial news stories of the ’90s. Hot on the heels of Martin Sheen’s O.J. 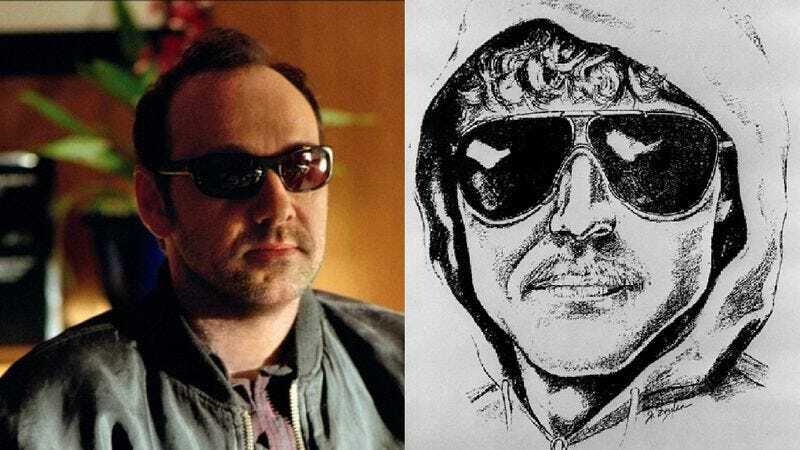 Is Innocent, Kevin Spacey has announced that he’ll be executive producing a new drama series about the Unabomber. Manifesto will investigate and elucidate Ted Kaczynski’s crimes by focusing on a heroic, insightful FBI profiler, because apparently we’ve moved from copying 1998’s headlines to lifting its TV premises outright. The series is being produced by Spacey for Discovery Channel, which has been making a push into scripted entertainment of late. The network also recently greenlit Harley & The Davidsons, a miniseries about the birth of motorcycle company Harley Davidson. Let’s all cross our fingers and hope that they can get some other beloved, non-existent head of state—Bill Pullman, maybe, or possibly Morgan Freeman—to executive produce or narrate it for them.